Ledgersync will push all bank and credit card transactions into the accounting software of your choice. 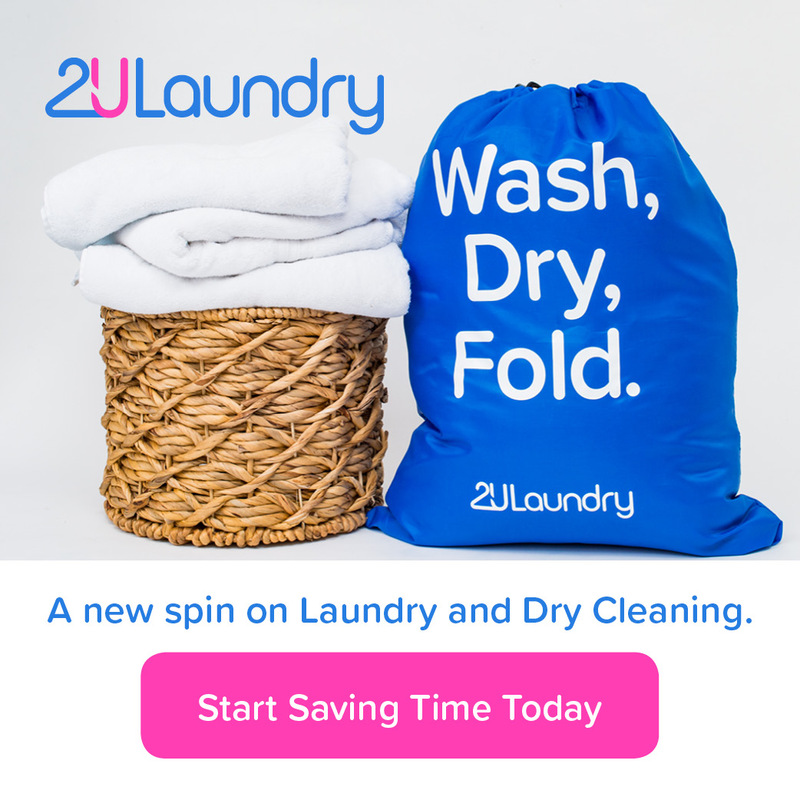 What is your App’s name, what do you do, & when did you get published on Intuit’s Apps.com? Our company is Ledgersync. At the moment we don’t have an app on QBO store, though we are working on this now. What was the main problem you were trying to solve when you first developed Ledgersync? The main problem we are solving: trying to bring down and squeeze the month-end close to just a few minutes. How? Below are a few bullet points. A) Ledgersync is a bank feed software the connects and extracts client’s bank and credit card information. D) Export all the Checks/Statements/Transactions to DropBox for safe keeping. Banks hold this info for a limited amount of time. What companies (or users) are the best fit for Ledgersync? Any CPA/Bookkeeping firm with many clients and doesn’t;t want to chase their clients for the login info + ask them what every check is for. Tell us about your users’ top 3 favorite features or benefits of Ledgersync. B) We extract the Bank/Credit Card PDF statements and ability to reconcile. Tell us about your company’s culture and leadership. How is Ledgersync different from your competitors? That’s a tough one. I don’t like to talk about our competitors- (everyone associates us with Hubdoc). What is the pricing for Ledgersync? 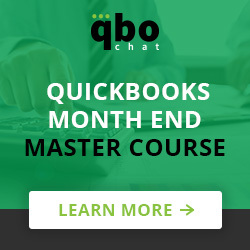 Does Ledgersync have any programs for Quickbooks ProAdvisors? Yes we do – for ProAdvisors we’ll offer 3 months free service. 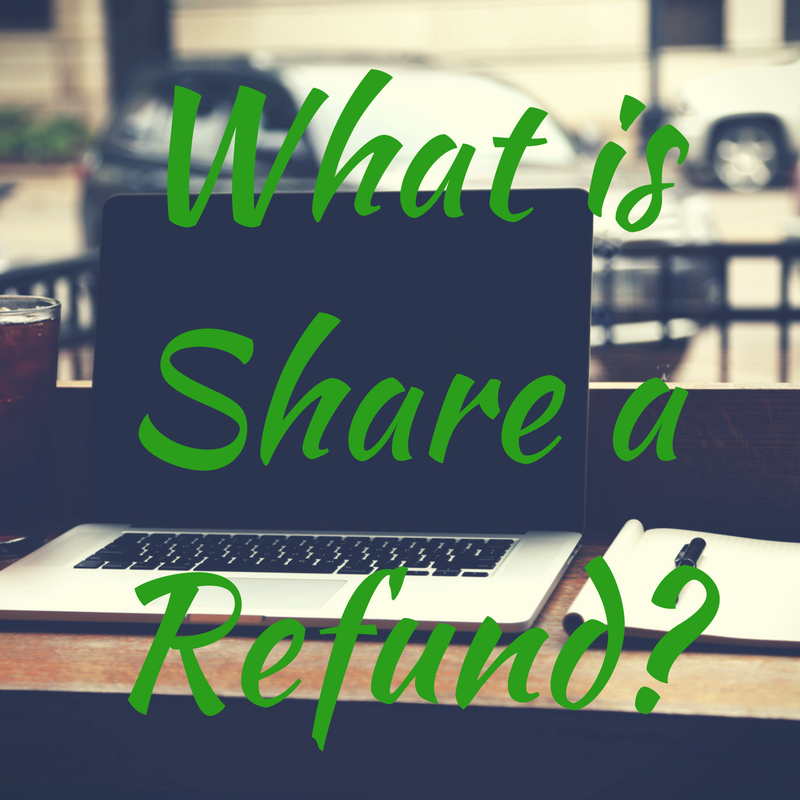 What is Share a Refund? Thanks so much QBO Chat for Posting this article about Ledgersync. We have been big supporters of Ledgersync for quite some time and strongly recommend their service to anyone looking to improve their current workflow. 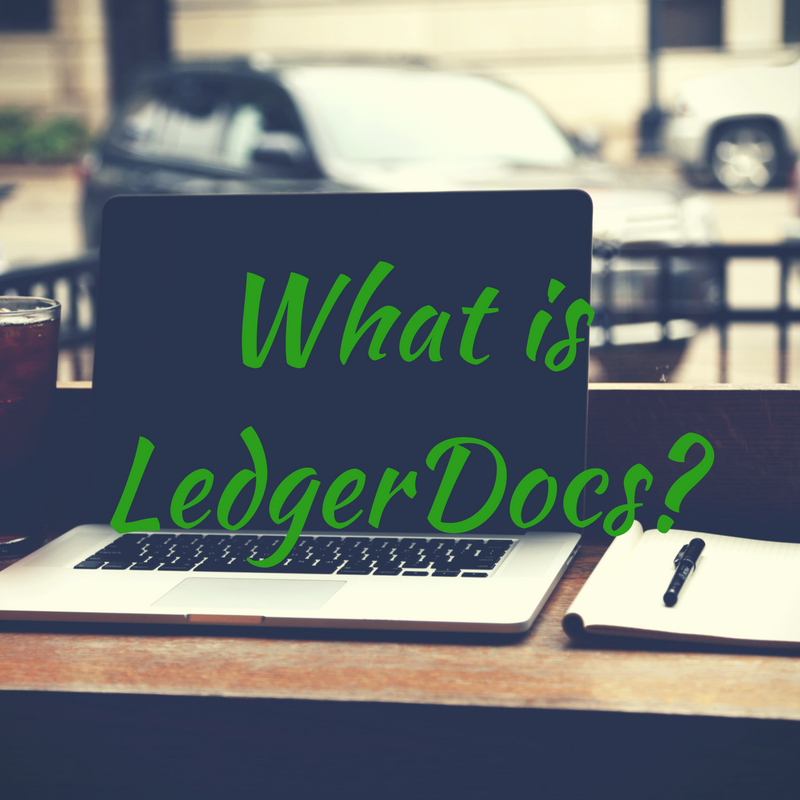 Ledgersync enables our firm to access all of our clients checks, transactions and statements from a single dashboard. 2: Ledgersync’s search function is easier and faster to use than the one built inside QuickBooks Online. Our clients appreciate how quickly they can actually see the cleared check.